Thank you ZZZero for your contributions, always appreciate the foreign Brood War tournaments. Woo Blizzard is sponsoring this? Nice!! Been super fun to practice my skills on ladder and rank up, hope to crack top 50 before it’s all said and done. Currently sitting outside of 100 but getting better with each game. You may have noticed that we had some technical difficulties with yesterday GosuLeague stream and skipped semifinals cast. 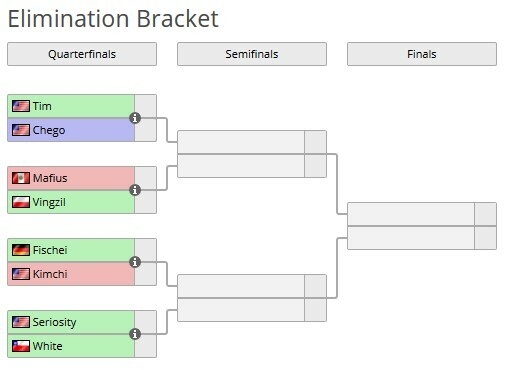 While Pro and Gosu leagues have finished, we still need to find out who will win the last 50 euros on Battle.net balance in a ChoboLeague finals. Get ready to epic stream marathon from WadeMaster who will cast all remaining matches in just two days!